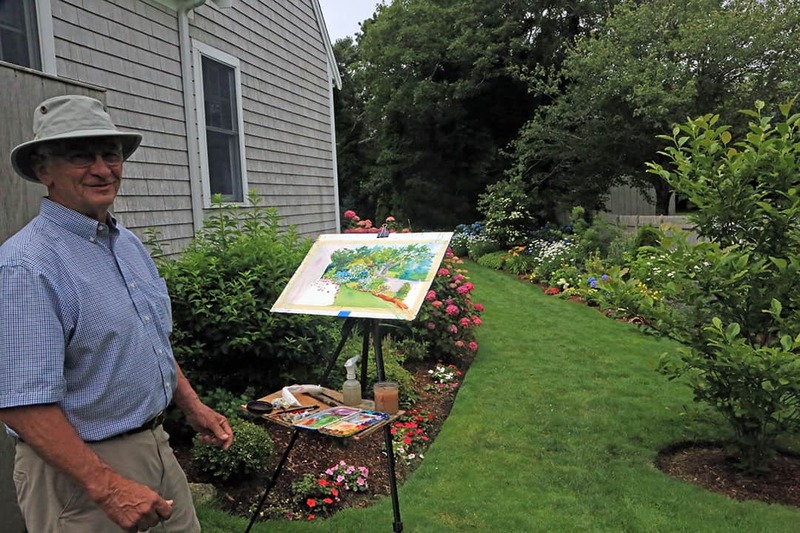 Every July something magical happens on Cape Cod: people open their private gardens to the public during the Cape Cod Hydrangea Festival. See all types of gardens and all kinds of plants and flowers. Enjoy great food and beautiful scenery. Relax in some of the most lovely landscapes on the East Coast. 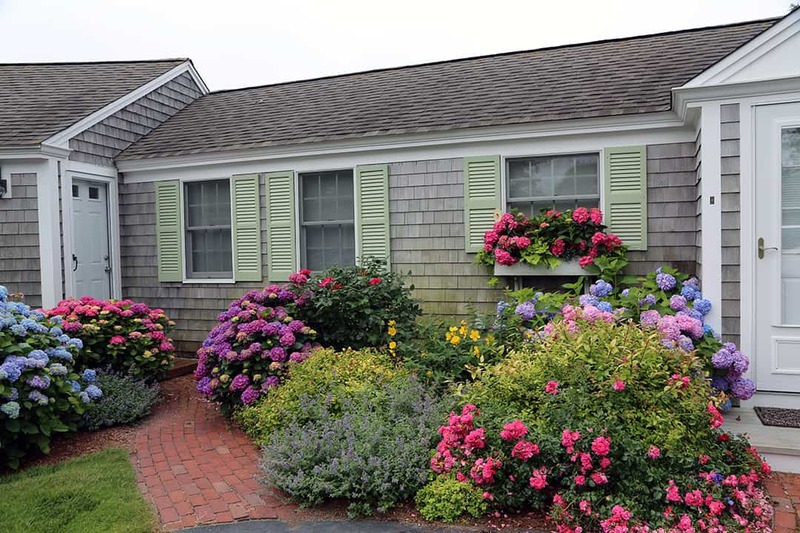 Every July on Cape Cod there is a wonderful event: The Cape Cod Hydrangea Festival. 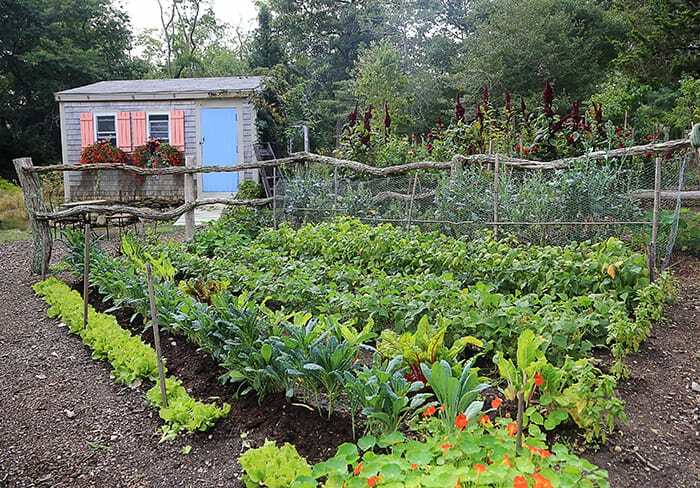 Come experience ten days of private gardens open to the public. (Entry into most gardens is only $5.00 per garden and this goes directly to local non-profit organizations.) You can not only visit gardens not usually open to the public, but you can also attend talks about hydrangeas, see special exhibits, shop at local specialty stores and visit Cape museums and galleries. Visit the beaches, of course, and dine at one of our many special restaurants. When: In 2019 the festival runs from Friday July 12th through Sunday July 21st. 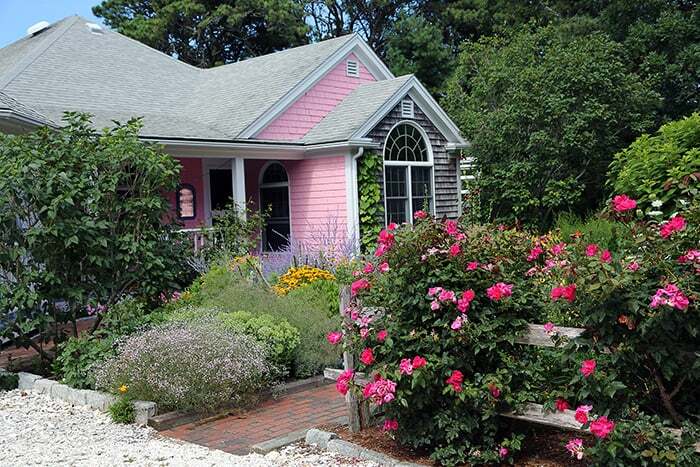 Gardens will be posted closer to the festival date, but there are gardens open from Falmouth up to Provincetown. 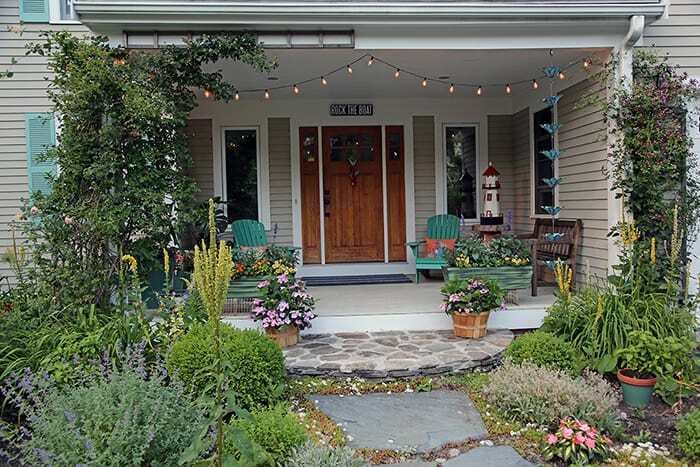 There are many types of gardens on tour – some with many Hydrangeas and some with other special plants or attractions. There are no advance tickets for most gardens – you pay at the garden. Those arranging bus tours will need to contact the Cape Cod Chamber of Commerce to get connected with locations that can accomodate buses.